I got the old version with the internal poles and full eVent material. 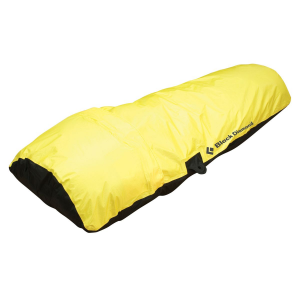 It is cut for Big Agnes sleeping bags, meaning its super wide! Infact it's wide enough for two in an emergancy. The eVent fabric is extremely breathable! If I have it completetly closed up the only thing that gets any condensation is the poles because it is were the nylon seam tape is. The setup is super fast takes less than two minutes. The only thing I don't like about this bivy is the that it is hard to get into (could be due to the fact that I'm 6'6"). 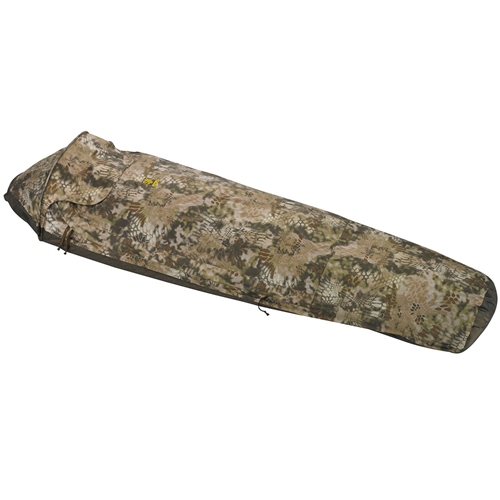 But I highly recommend this bivy to anyone who wants a lightweight solo shelter. 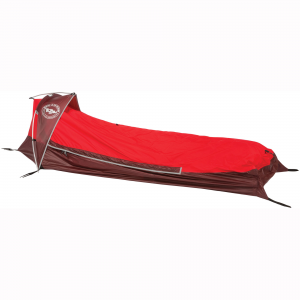 Outstanding bivy shelter and I believe it to be the best in the market. First - eVent fabric. I can't say anything bad about this material. Fully waterproof and extremely breathable. I have not yet experienced condensation and I have had it in very humid conditions. Second - it is light. Only weighed 25 ounces on my scale (without stuff sacks and replaced the pegs). 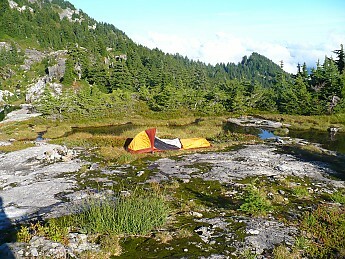 Third - I can pitch it places where there can be no tent - extremely versatile. Fourth - it adds real warmth - approximately 7 degrees to my sleep system which permits me to employ a lighter bag. Fifth - a ton of mesh to keep the flying bugs out. Sixth - low profile means exceptional wind performance. I have had it in 60 plus MPH winds and it has not moved. 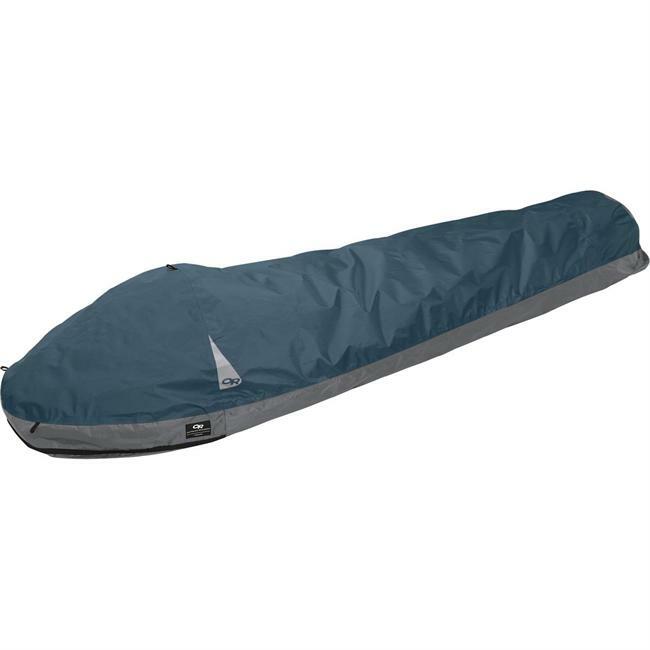 Overall, a great fast and light design and superior to the crap Tarptent Contrail that I have. Ok, it's a bivy! What did I expect. I bought it for its light weight and pack size. I bought it to keep the wind and rain out in the UK. Big Agnes should love me. I put the BA Lost Ranger and BA 15 degree pad inside. There was room for me and my boots. Very little else. Once I left the pole out for less space for cold air and condensation was a major issue. Use the pole! You can't change it much without changing what it is, but a minimum the zipper needs to be at least 6 inches longer to ease getting in and out. 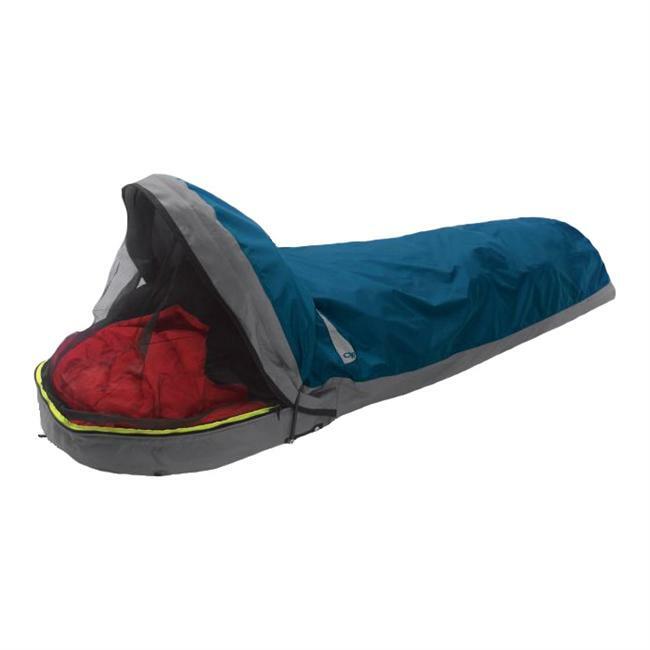 When assembled with pole, it did keep the moisture out and did add a little warmth to the sleeping bag. But for me - I need a bit more floor and vertical space.